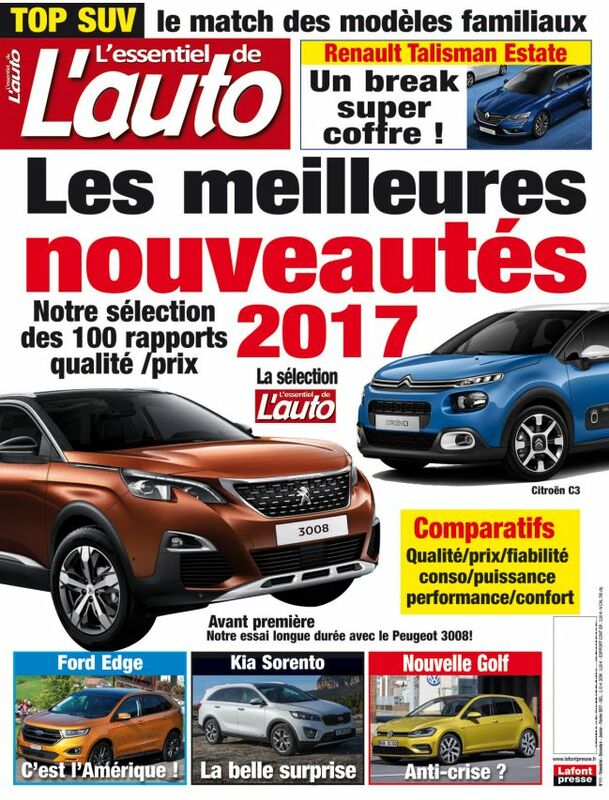 Since more than 15 years, "L'essentiel de l'Auto" is the reference in France of the buying guides of the car magazines. All trends, sure values of the market brought up to date in this two-monthly. A practical magazine, general practitioner, with all the innovations related to the world of the car: new models of the manufacturers, data sheets of featured products, large files to choose its car, of the practical advices to maintain his vehicle.